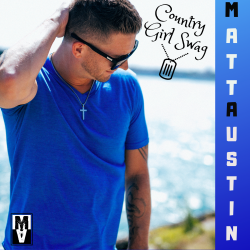 Check out Matt Austin’s newest single called “Country Girl Swag” out now on all digital platforms! “Country Girl Swag” is out now! Check out Matt Austin’s newest single called “Country Girl Swag” that’s out now on all digital outlets! CLICK HERE to pick your digital service! 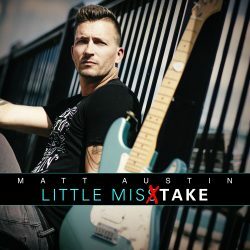 Matt Austin’s newest single is coming out on Friday March 15th and is now available for you to preorder and presave on your digital music platform of choice! If you want to preorder and/0r presave it, just click here. Matt Austin releases new single! Check out this new fun and catchy tune that MA co-wrote titled “Beer Catchin & Fish Drinkin” which is available on all digital platforms right now! 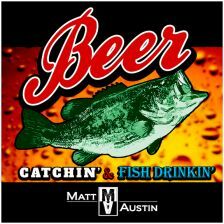 Matt Austin releases new Summer Single! 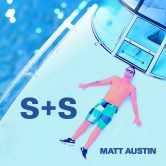 Check out Matt Austin’s latest release, “Summertime + Sunshine” on all digital outlets including Spotify, iTunes, Youtube, Pandora and any where you can download and stream digital music! 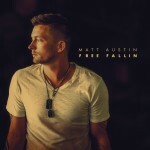 Go grab your copy of Matt Austin’s version of “Free Fallin'” now. 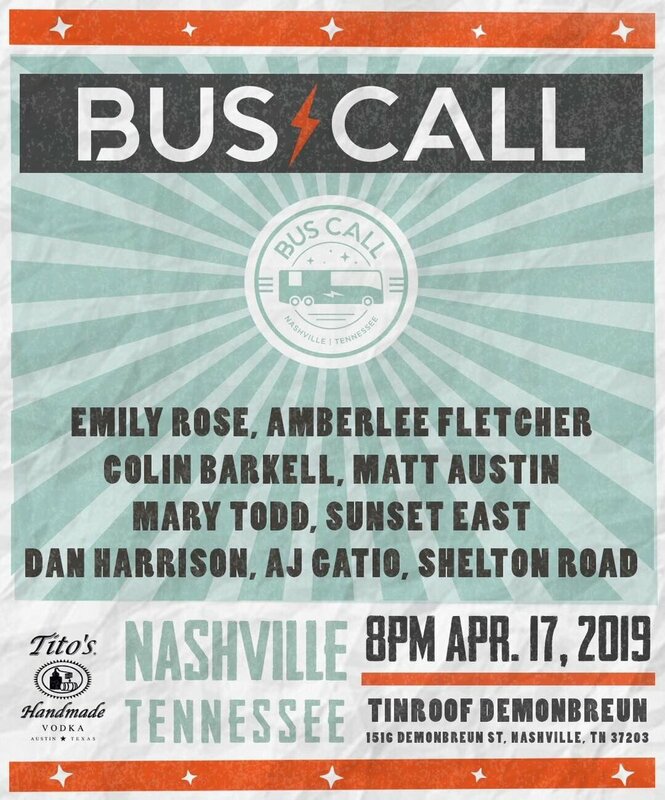 He released it as a tribute to one of his childhood musical hero’s, Mr. Tom Petty and is donating 100% of the profits to the Music City Cares Fund for the Las Vegas Shooting Victims. 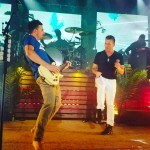 Have you seen the video of Jake Owen and Matt Austin on stage together singing “Anywhere With You” – watch it now, here! 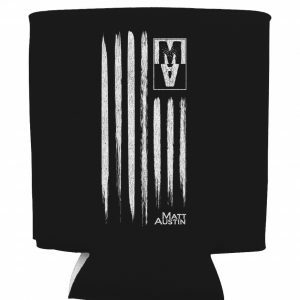 Team MA has some brand new merchandise available and on sale now! So many items to choose from! What are ya waitin’ for? Get to shopping! Matt Austin releases the new and official lyric video for his song “I Wanna Know.” Watch it now here, and share it with your friends and family on social media! Matt Austin’s current radio single, “The Island,” just hit #62 on the Music Row Country Breakout charts and it’s his 2nd consecutive single to crack the top 80 as an independent artist! 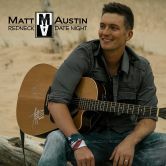 Matt Austin releases his latest single to country radio! Check out the official music video here. 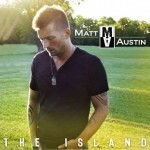 Matt Austin has his very first #1 at national country radio! “Bad Feelin'” is spreading rapidly at country radio and has reached #1 on the New Music Weekly country main chart!! If you missed the Matt Austin’s live performance and interview on WDIV Channel 4 news for their Music Monday “Live in the D” segment, you can watch it by clicking the link below! Be sure to share it on your social media too! We would appreciate that! 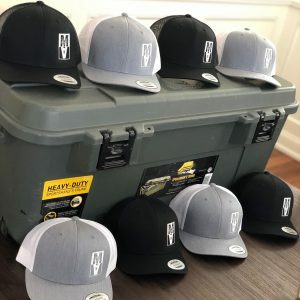 Click the link below to watch the newly released official music video for Matt Austin’s latest release to country radio, and find us on social media to find out how you can win some cool MA gear! Have you seen this adorable video of Matt Austin and his daughter covering Justin Bieber’s song “Love Yourself” – it has had 1.8 million views in the first 4 days on Matt Austin’s Facebook page! Matt Austin has been nominated by New Music Weekly as Best New Country Artist 2016! You and your friends can cast your vote at the link below! 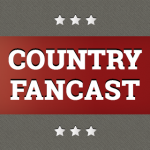 Bad Feelin’ hitting country radio! 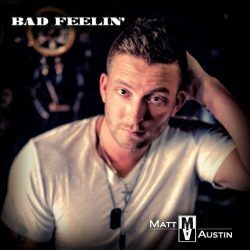 Matt Austin is releasing his sophomore single, “Bad Feelin'” to national country radio! It is also available on iTunes, Google Play and all media sites from The Island EP. #TheIslandEP PreSale is available now! : The first 250 people to download it and post a screen shot on social media with hashtag #TheIslandEP get a FREE Autographed copy of Matt Austin’s self-titled EP and a chance to win a private Skype acoustic performance from MA! Get all MA’s new music from any digital media retailer! The Island EP releases to iTunes, Google Play and all digital stores on Christmas Day! Pre-sale starts on 12/11 for just $3.99 on iTunes and Google Play and get 3 of the 7 songs instantly! For a limited time you can now order both of Matt Austin’s EP’s for just $8 and he will personally autograph them for you!! 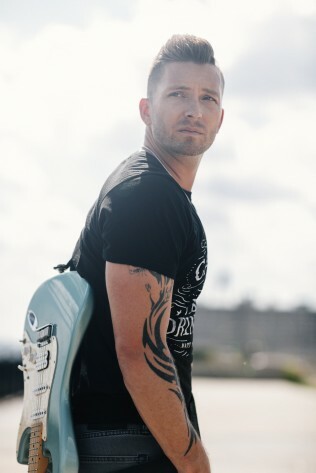 Matt Austin recently released his latest single “Summer I’ll Always Remember” to national country radio and it debuted at #79 on the the New Music Weekly country main chart and made the TOP 50 (#48) after just 4 weeks out! It reached #9 to finish of 2015! 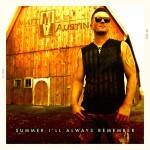 Matt Austin is going to national country radio with “Summer I’ll Always Remember” – It is now available for download at all digital retailers! Matt Austin’s new single THE ISLAND is now live on Pandora Radio! Create a Matt Austin radio station in your pandora playlist and post a screen shot on social media with the hashtag #MattAustinRadio then email us to claim your Free Download! MA signs management deal with Arrow Entertainment! Did you miss Matt’s interview on Channel 7 Action News? 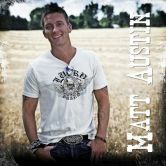 Matt Austin – Detroit, Michigan native and Nashville Singer Songwriter and Recording Artist. Nominated Best New Country Artist 2016 by New Music Weekly. Emerging national act, with recent sophomore single “Bad Feelin’” to national country radio, reaching #1 for 4 weeks on the New Music Weekly country main chart and cracking the Top 80 on the Music Row Country Breakout chart! Current single, “Litte Misstake” is now available on all digital outlets! Extensive touring history of the Great Lakes region. 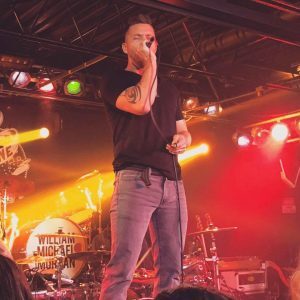 Prior direct support for Lee Brice, Jake Owen, Brantley Gilbert, Kane Brown, Chase Rice, Sam Hunt, Jon Pardi, Frankie Ballard, Uncle Kracker, Aaron Lewis, Charlie Worsham, The Cadillac Three, and more. 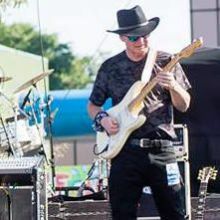 Matt Austin grew up with musical influences of Classic Rock, Southern Rock, and Blues, from artists such as Lynard Skynard, Eric Clapton, Jimi Hendrix, and Stevie Ray Vaughn. 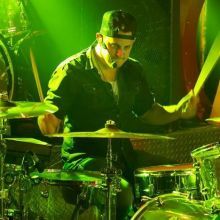 His musical journey includes being the former lead guitar player of the Paper Street Saints, a major Detroit Rock headliner, regularly packing houses throughout the metro area and opening for national acts as large as Bon Jovi with 20,000 fans in a sold out arena. Matt went on to form the self-titled Matt Austin Band. Again opening for national acts (this time Def Leppard, Styx and Tesla), a change in path altered Matt’s itinerary to the world of music. In the summer of 2011, he discovered the New Age Country genre. He was immediately attracted to music with the likes of Dierks Bentley, Brantley Gilbert, Jason Aldean, The Zac Brown Band, and more. The sound and songwriting was so overwhelming to him, it reminded him of that same feeling when he was young. He was hooked – this was his comfort zone! Make sure to follow Matt on his social media if you haven’t already! He loves meeting and interacting with new fans along this journey! All of Matt Austin’s music is available at all digital outlets, including iTunes, Spotify, Google Play, Pandora and more! If you’d like to order a hard copy, you can get both of Matt’s albums for just $8 right now from the merchandise section on this web page. Matt will even personalize and sign them for you! 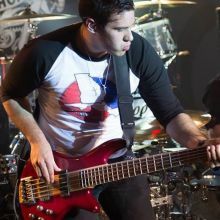 I started playing bass at 14 years old when my brothers band was in need of a bass player. Among many other musical influences, some of them include the bass player greats such as; Flea and Victor Wooten. I am self taught with bass, guitar, and piano.